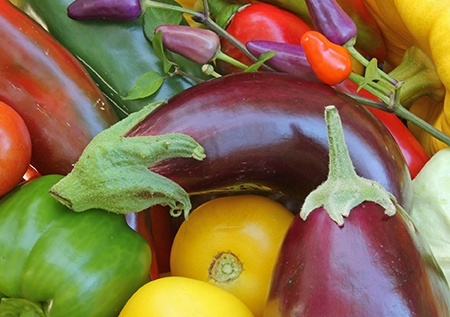 Home > Resources > Lifestyle Tips > What Are Nightshade Vegetables and Should You Avoid Them? It seems that no food is off limits from being put on the restricted list and this includes a group of plants call nightshades. Nightshades are believed to increase inflammation in those with arthritis, food allergies, autoimmune disorders and so on. Here we’ll tell you what they are and if the science supports the claims. 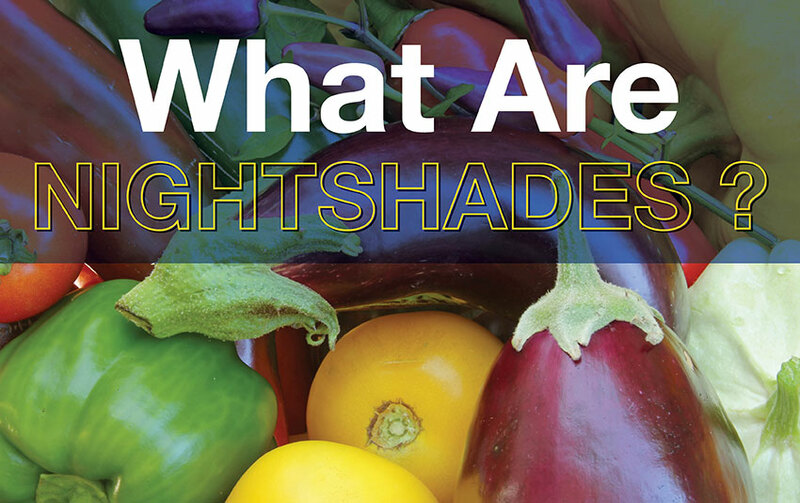 What are Nightshades and which Vegetables Fall in the group? Nightshades come from the Solanaceae family, a group of 3000–4000 plant species that contains a unique group of compounds called alkaloids. Alkaloids are naturally produced by these plants to protect themselves from insects, animals, and disease. This same family also includes tobacco and belladonna (also known as the deadly nightshade). 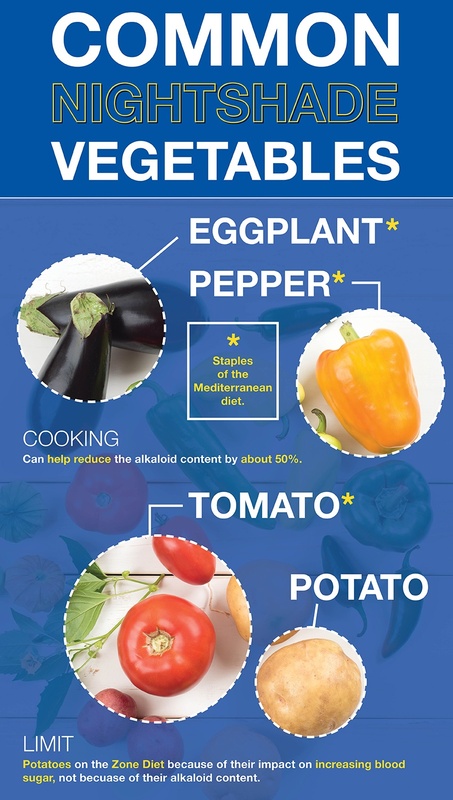 Many of the alkaloids found in plants are used for pharmaceuticals, narcotics or poisons, but just like the old saying “the dose determines the poison”, nightshade vegetables like the following have been consumed for hundreds of years without issue and the latter three are staples of the Mediterranean diet: Potato, Tomato, Pepper and Eggplant. For most of the population intake of nightshade vegetables isn’t an issue, especially if they are cooked or grilled. Heating and prolonged cooking (like using a crockpot or a pressure-cooker) can help reduce the alkaloid content by about 50%. In tomatoes, cooking can also help to reduce their methanol content which is converted to formaldehyde in the body. Many of the concerns about nightshades often arises in individuals with a leaky gut. In these individuals, the breakdown products of many foods including a wide variety of proteins can cross a leaky gut barrier making the body initiate an immune response, promoting inflammation. The problem is not the nightshades, but a leaky gut. The only commonly consumed cooked nightshade plant you would want to limit on the Zone Diet is potatoes because of their impact on increasing blood sugar, not its alkaloid content. The others are great sources of fermentable fiber and polyphenols, critical for gut health. Regardless of what you hear, eating cooked tomatoes, peppers, and eggplants are excellent additions to the Zone Diet. Don’t have a healthy gut??? Dr. Sears suggests starting to rebuild the gut with omega-3 fatty acids, polyphenols, and fermentable fiber. This supplies the right nutrients to begin the repair and promotion of more beneficial bacteria in the gut.